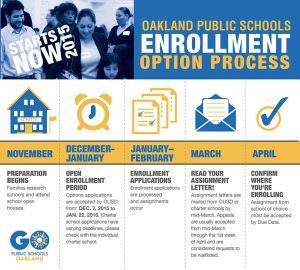 Oakland’s public school enrollment season for the 2016-2017 school year has begun with several schools having already hosted school tours and open houses for perspective families. 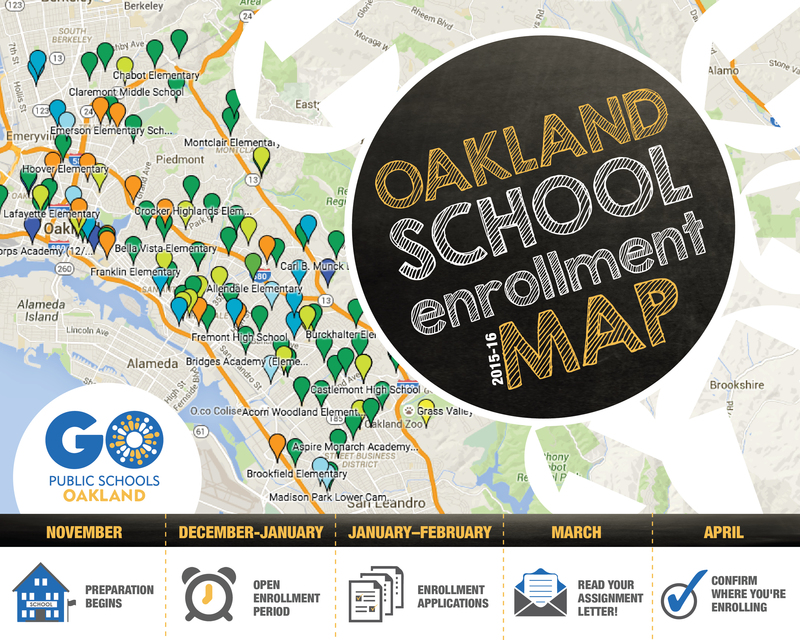 To assists families through the process, we have developed a public school enrollment map that includes the dates and times of tours. Please note: Elementary schools are green, middle Schools are light green, high schools are orange, K-8 are blue, K-12 are yellow, 6-12 are light blue, and alternative schools are dark blue. Below is a timeline of the enrollment process. 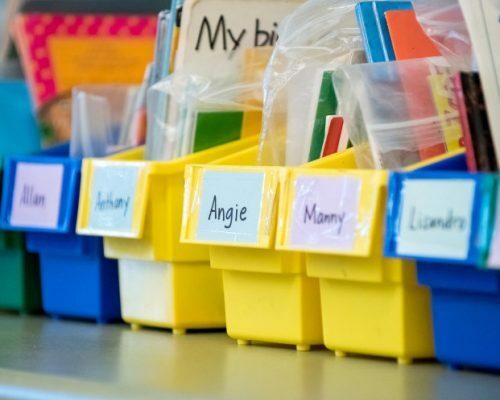 Please note: Dates apply to district-run schools, so be sure to contact charter operators to find out dates and deadlines for their application process.